No matter where your outdoor travel plans take you this summer, there’s plenty of al fresco dining opportunities worth building into your schedule. 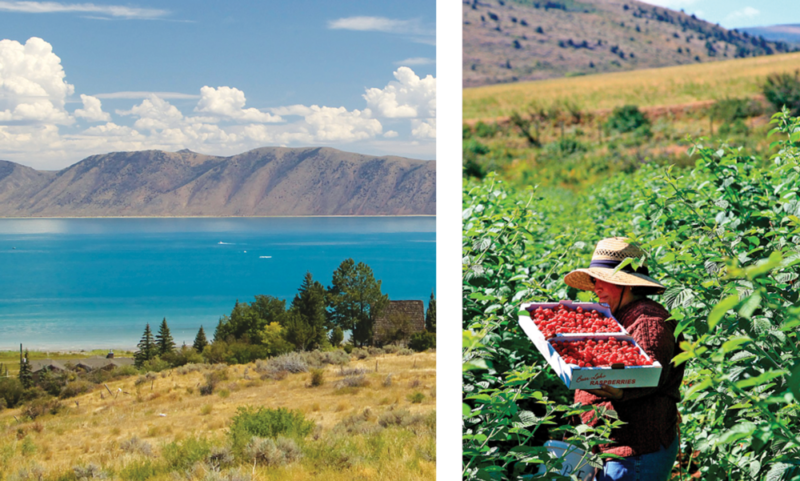 From salmon and onions in Payson to urban chic adventures in Park City and Solitude Mountain Resort to the top of the state for agricultural harvest celebrations of peaches and raspberries, Utah is filled with fresh, local bites sure to please the palate and delight the family. 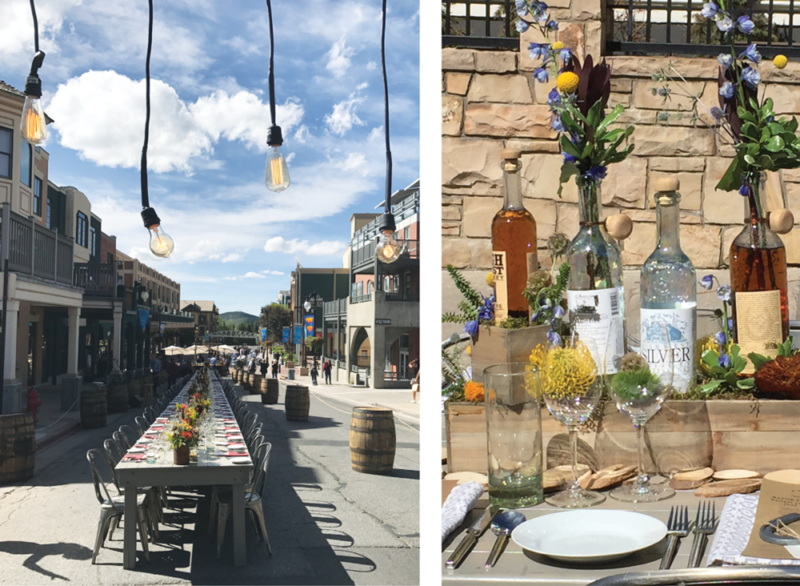 Park City’s favorite outdoor dinner party returns to Main Street on Saturday, June 16. More than 20 restaurants up and down Main Street highlight their respective specialties over the course of the evening. Menu prices range from $75 to $150 per person, with wine and beverage pairings either extra or included, depending on the establishment. Reservations should be made with individual restaurants. 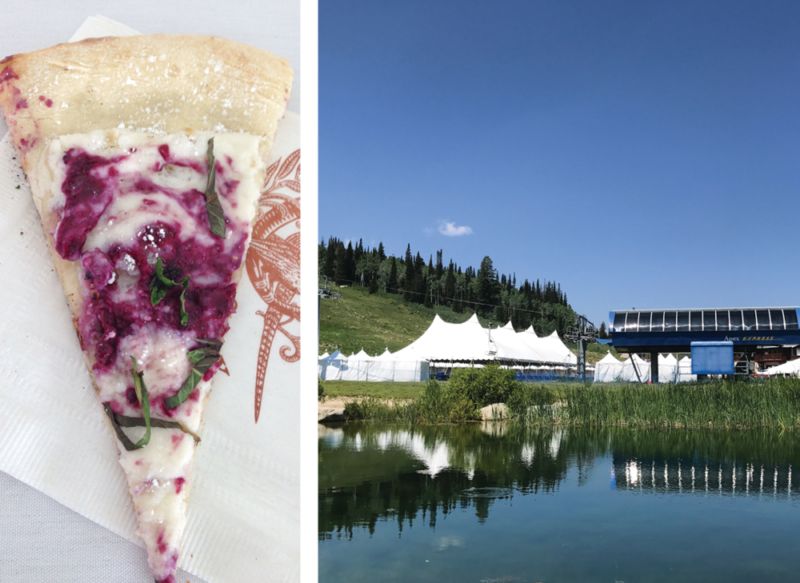 Begin your evening at the High West Spirit Garden enjoying local spirits, wine and beer and live musical performances starting at 5 p.m.
Head north to celebrate the harvest of Bear Lake’s famous raspberries—made perfectly sweet in the ideal climate of Bear Lake Valley. Raspberry Days is a three-day festival that typically closes out the end of the month-long raspberry harvest. 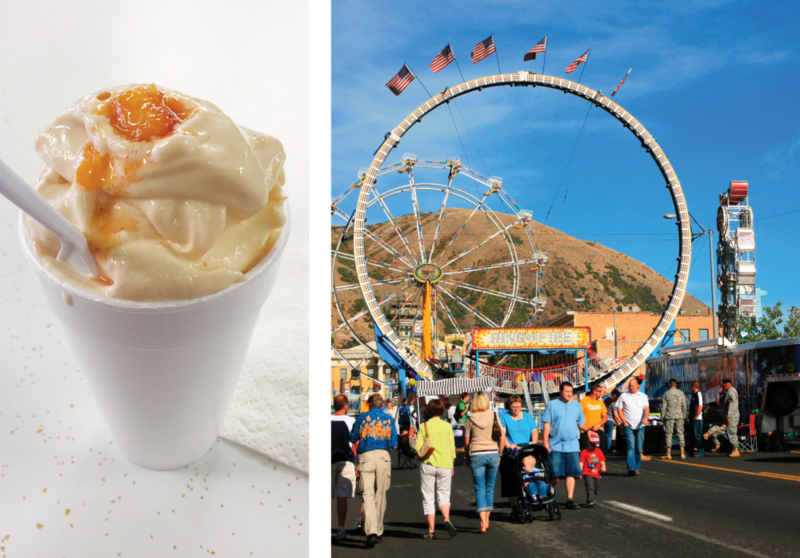 Weekend activities include a parade, rodeo, craft fair, live concerts, 5K run, pancake breakfast, dances, golf tournament, boat light parade and fireworks—plus all the raspberry shakes you can eat! Stop at a roadside stand on your way out of town for a flat of freshly harvested berries to enjoy on your way home. Celebrating its 64th year, the Payson Salmon Supper has become the not-so-secret small-town event that salmon-lovesr never want to miss. City firemen and medical professionals tend up to 5,000 pounds of Alaskan salmon, cooking it over fruitwood-fueled fires. 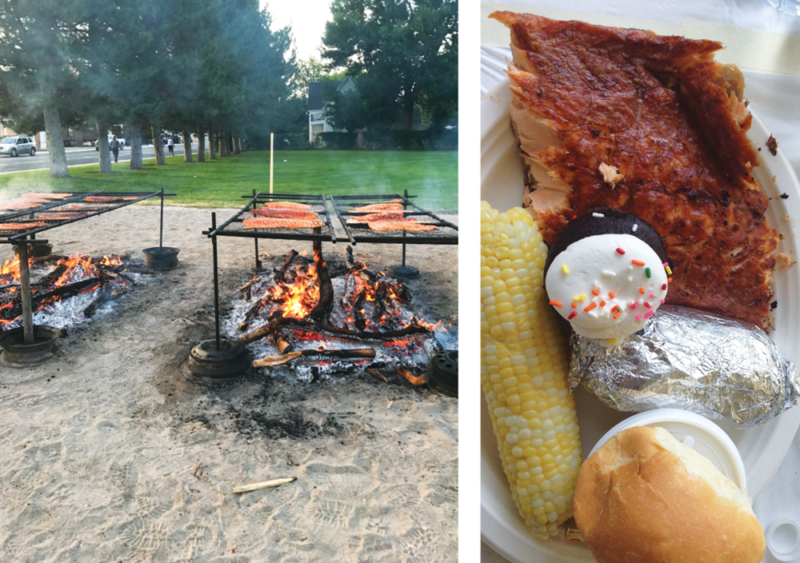 The fillets are basted with butter and salted on custom-made cooking racks that are then delivered hot to volunteers ready to serve up a full pound of smoky salmon, a baked potato, corn on the cob, a roll and a cookie plus water—all for just $16. Get there early, the fish sells out every year. 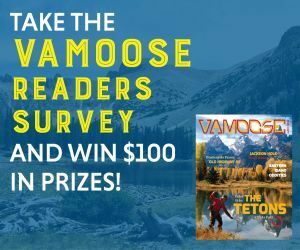 This 21-and-over charitable event is a delicious way to celebrate summer and help fight hunger in Utah. Taste of the Wasatch features food from dozens of restaurant chefs and owners throughout the state along with an impressive wine selection, cocktails and beer choices—all enjoyed in the natural beauty of Solitude Mountain Resort. Ticket prices are $110 for general admission and $150 for VIP reserved seating. Reserved seating ensures a shaded table in the central tented area, early entry at 11 a.m. and access to special libations. 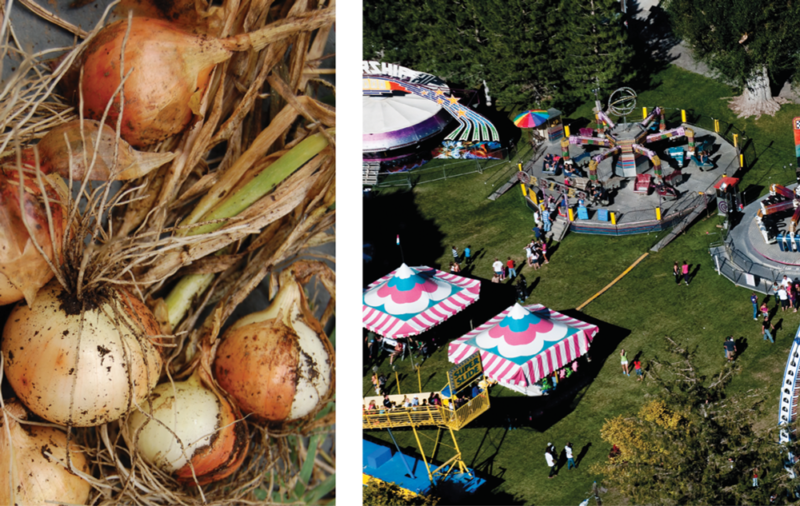 Experience the many layers of Payson during the 89th annual Golden Onions Days celebration over Labor Day weekend. 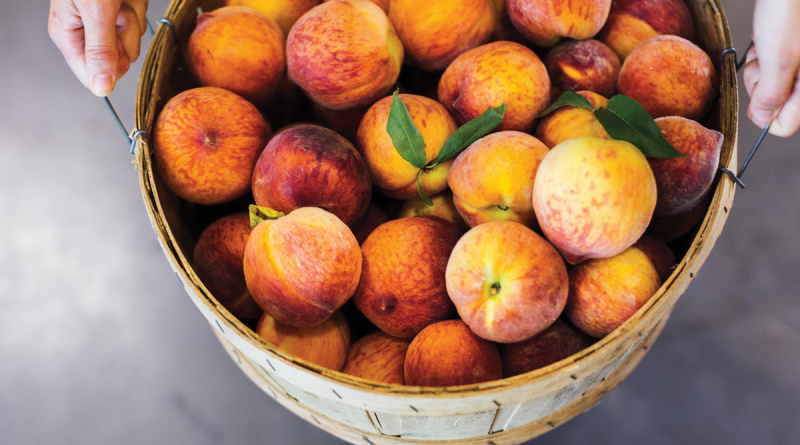 Commemorating the agricultural heritage of Payson and surrounding areas, the family-friendly weekend includes dozens of events such as concerts in the park, basketball and softball tournaments, a carnival, fireworks, 5K and 10K races, a car show and much more. Highlights around the namesake golden onion involve the Golden Onion and Dutch oven cook-offs and Payson City’s Biggest Onion contest. More information and entry applications are available on the website.